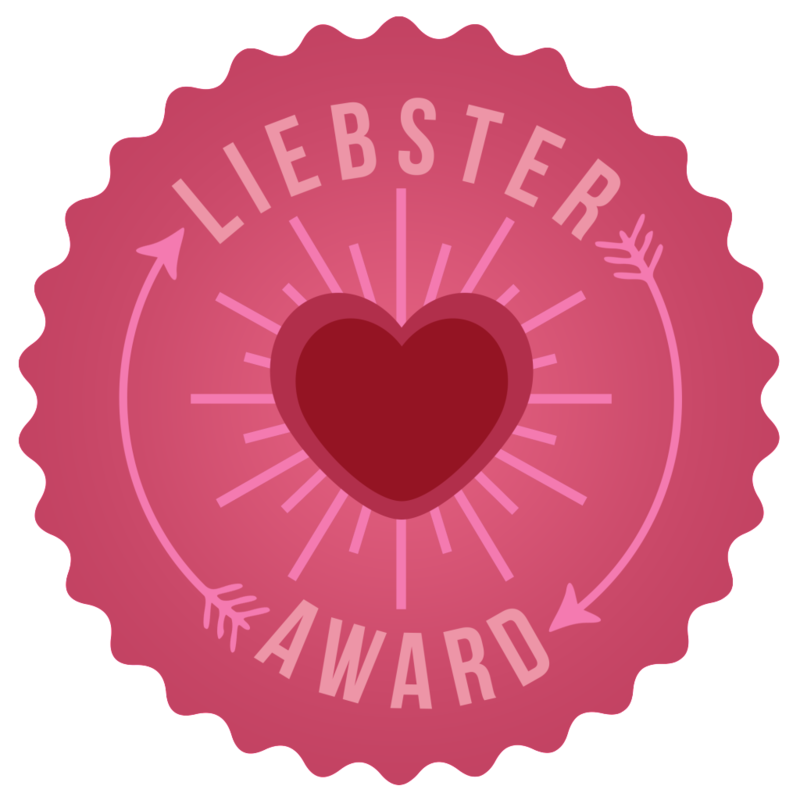 Recently I've been nominated for The Liebster Award by the lovely Rachel and Fatiha. Big thank you for the nomination girlies! I started blogging because I love writing and while I read a lot of blogs in my free time I decided why not start my own. 2. If you could meet one celebrity who would it be? 3. What is your favourite make up brand? Honestly it changes from time to time at the moment it's Benefit. 4. If you could only ever wear one item of make up what would it be? Oh dear I guess foundation to cover up blemishes etc, although it'd look weird just wearing foundation on its own. 5. What high street store is your favourite? 7. What blog if your current favourite to read? 8. What would you spend £100,000 on? Honestly, I don't really have any well not that I can think of. 1. How long have you been blogging for and how would you summarize it in one word? I have been blogging for exactly a week! One word would have to be Enjoyable. 2. What is your favourite way to advertise your blog and why? Twitter mostly as there's some great accounts that will RT to help others see. 3. Which bloggers inspire you and why? Everyone that blogs really, Its so inspiring to read peoples posts about things they love and are passionate about etc. 4. Do you have a youtube channel & would you ever make one? I have a youtube channel but I don't use it, it's just handy to be able to find all your subscriptions in one place. I would love to proper make videos but I wouldn't be confident at all uploading videos. 5. What is your number 1 beauty tip? A Guinea Pig, because they are adorable and I love them. 7. If you could have your own business what would you sell? This is a tough one, torn between hairdressing services or make up retail. 9. What is your favourite thing to wear on a casual day out? 10. What's your favourite perfume scent (something floral, strong, sweet) ? Something Fresh and Floral scented. I adore Wonderstruck & Wonderstruck Enchanted by Taylor Swift. 11. What's your favourite skincare/makeup line? Skincare at the moment would have to be Garnier and make up line is Benefit. 2. Do you wear eyeliner? If so do you wear it with a cat flick or without? 3. Whats your favourite colour eyeshadows to wear? 4. Whats your favourite drugstore makeup brand? 5. Who's your favourite band/singer? 6. You can only wear 3 make up products on your face. What are they? 7. Have you any pets? 8. What products do you use for skincare? 9. Whats your favourite makeup brush make? 10. Do you have a favourite quote, if so what is it? 11. Do you prefer to shop in the shops or online? I enjoyed reading your answers. Thanks for nominating me.